Renthal Street Fighter Handlebars 7/8"
Don’t have enough exposed bar to secure one of CRG’s sweet bar end mirrors? 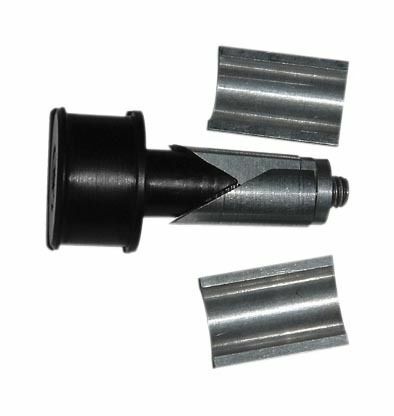 This universal style internal adapter provides a secure mounting location. 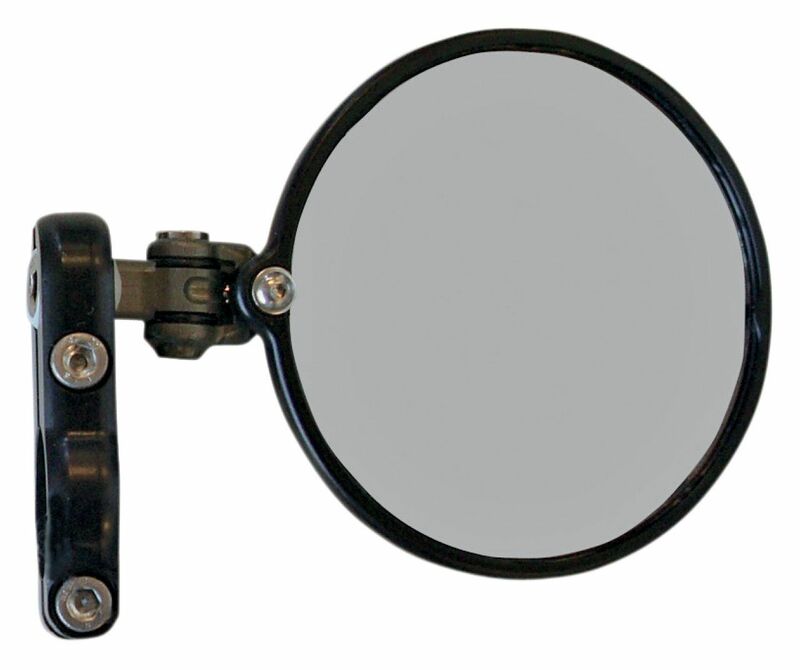 These high-quality bar end mirrors feature billet aluminum construction and a sturdy pivot that allows them to fold in for lane splitting or storage. Those are hella expensive (though the quality is there).